Have you listened to Netanyahu’s speech yet? It was a masterful speech (and I wish American conservatives would listen and learn from it). In clear, elegant, often clever English, Bibi explained precisely why Obama’s proposed deal with Iran is an awful deal, one that paves the way for Iran to have a nuclear weapon system on the sly in the near future or completely legally in a decade. Bibi reminded his audience that Iran isn’t just any state — it is now, and has been for 36 years — the largest single terrorism sponsor in the world. Or, if you prefer reading to listening, here’s the transcript. Bibi made a point that every sane person understands: Rewarding a bad actor does not make him less bad, it makes him more bad. Despite the fact that Netanyahu started off the speech being extremely gracious to Obama, thanking Obama for supporting Israel in ways both public and private, there was no getting around the fact that the speech was a slap at Obama. By eviscerating the rationales for Obama’s proposed agreement with Iran, Bibi exposed Obama for being either an idiot or a naif or an appeaser or a confederate of an evil regime — or some combination of all four. “The unbreakable bonds between the United States and Israel are rooted in our shared values, our common ideals and mutual interests. Ours is a deep and abiding friendship that will always reach beyond party. 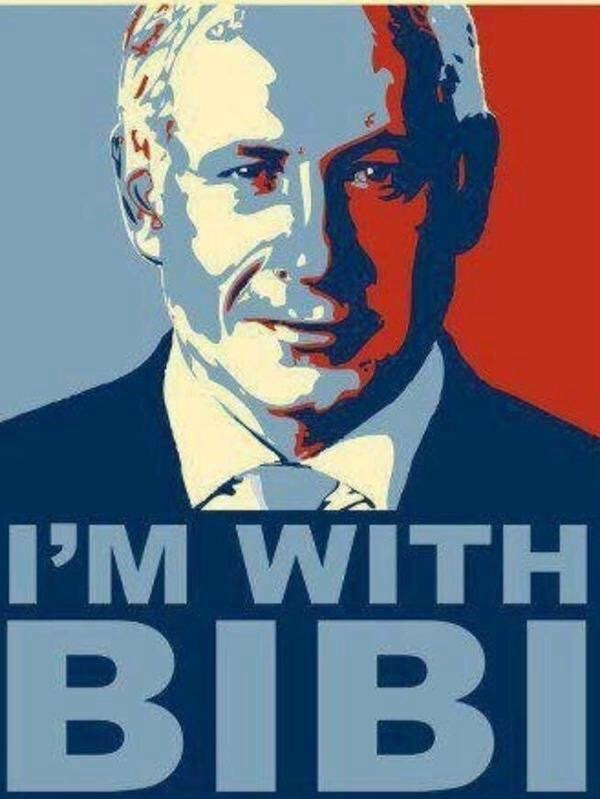 Americans stand shoulder to shoulder with the Israeli people. The state of Israel stands as the greatest political achievement of the 20th century, and the United States will always have an unshakable commitment to Israel’s security. 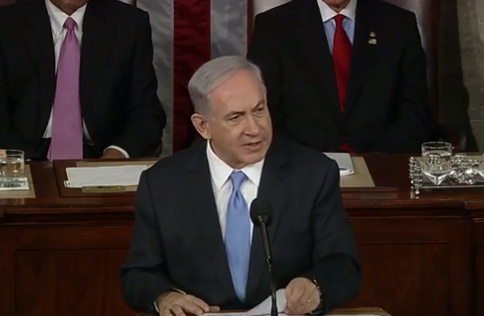 “That is why, as one who values the U.S. – Israel relationship, and loves Israel, I was near tears throughout the Prime Minister’s speech – saddened by the insult to the intelligence of the United States as part of the P5 +1 nations, and saddened by the condescension toward our knowledge of the threat posed by Iran and our broader commitment to preventing nuclear proliferation. It was yet another reminder, as if we needed one, that the Obama administration and its confreres aren’t subtle about their admiration for tyranny; they emulate its thuggishness too. Those are my first takes on the speech. I wish I could say more, but I have legal work to do, and that’s deadline driven (not to mention the honor and necessity of client satisfaction). I guess my last word for now is that I hope desperately that his speech is sufficient to get Congress to do whatever it can to block Obama’s very bad deal with Iran. I’d love to hear what all of you thought about the speech.